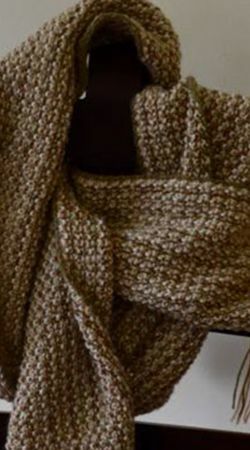 For wrapping some stylish warmth around your neck and head, there is nothing better than a cowl. 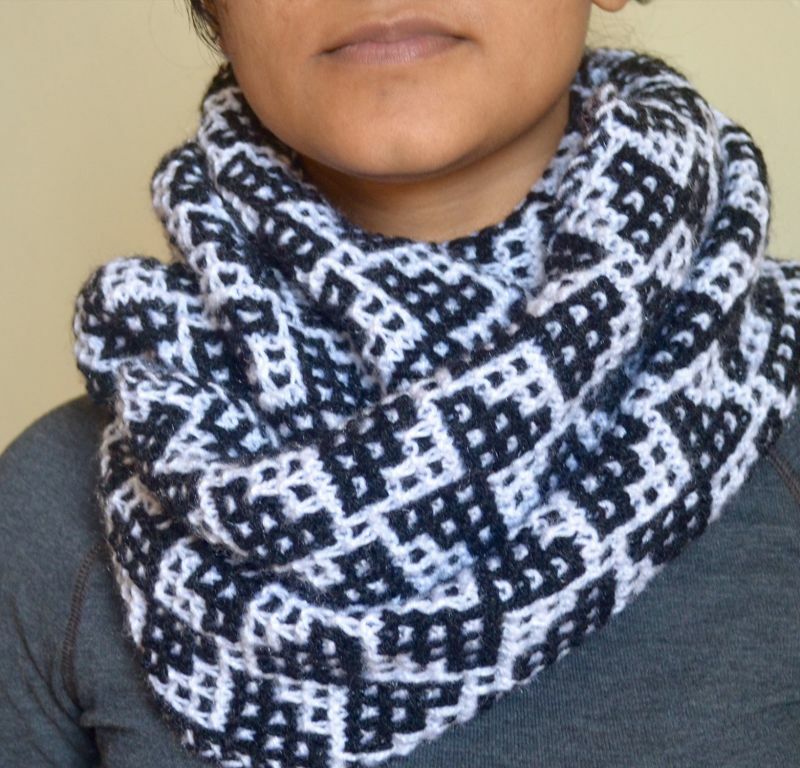 Hand knitted in a unique pattern, black and white team up to give a smart and unusual cowl . 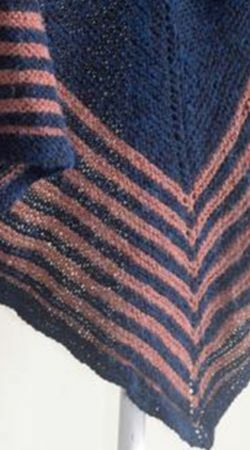 Butterflies arranged artfully on a mesh background make a modern yet classic statement.High quality acrylic yarn is easy to maintain, soft and warm, and will never fade with time and wear. 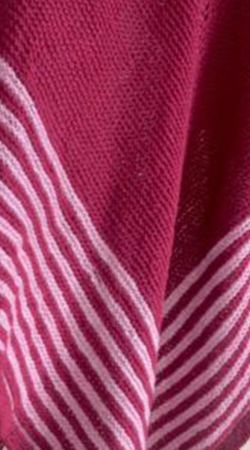 When a unique knitting method is combined with a classic colour combination, its time for an unusual and exquisite cowl to emerge and find its way to your wardrobe. Stylised butterflies flit over the entire surface of this continuos round of fabric, making it a perfect neck accessory in black and white. 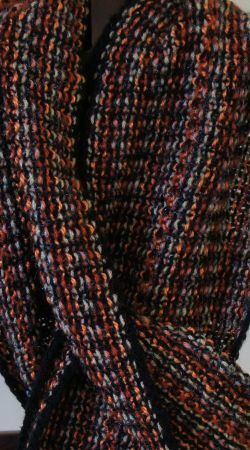 Hand knitted in high quality acrylic yarn, warm and soft with a fluid drape, this cowl is a “forever “item for black-and-white lovers.